The Lions are building a good early case for possessing one of the most diverse, potent forward lines in the competition. 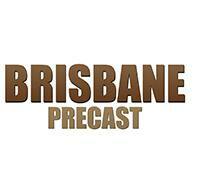 The Brisbane Lions are looking to back up their Round 1 win against North this weekend. 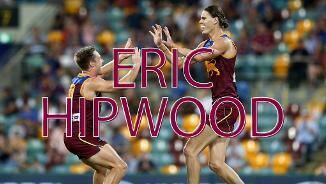 Arguably no player is more important to the Club's future than emerging forward Eric Hipwood. Brisbane secured versatile tall Eric Hipwood with Pick No. 14 in the 2015 National Draft, after matching Richmond's bid. Strong overhead and agile for his size, Hipwood is able to play at either end of the ground. He averaged 21 disposals and over seven marks per game at the national under 18 titles. The 18-year-old Hyundai Help for Kids Lions Academy product was impressive for Aspley in the NEAFL Grand Final, booting two goals for the Hornets. 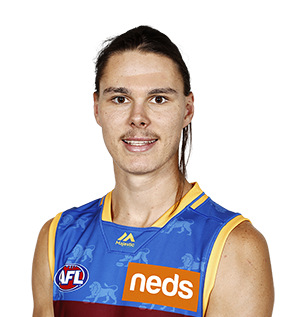 • Promising young forward Eric Hipwood, who booted 30 goals in his second season of AFL, was named Rookie of the Year at the Lions' Club Champion Dinner. 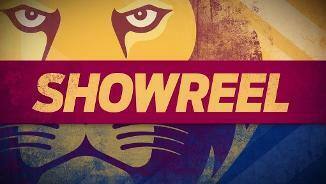 • After kicking three goals in the Lions’ Round 5 loss to the Western Bulldogs, Hipwood earned a Rising Star nomination. 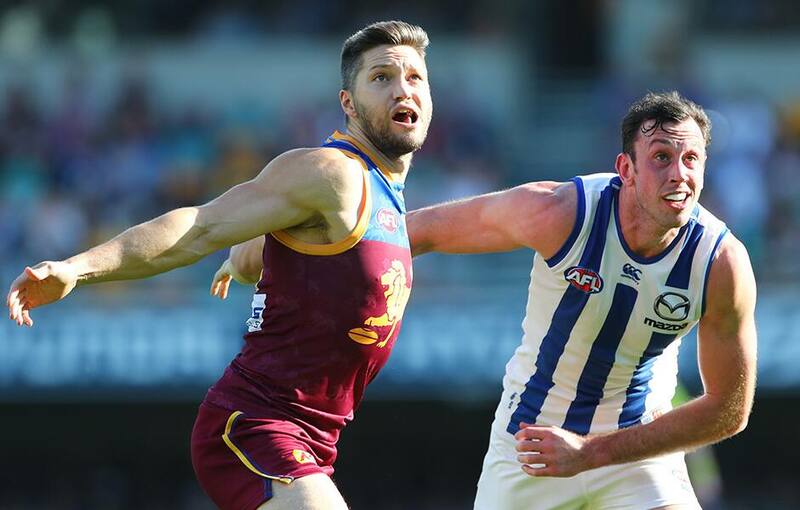 • Hipwood played 20 games this year for the Lions but was robbed of playing in round 23 against North Melbourne because of a knee injury. • Eric Hipwood played his first professional game of football in Round 13 against the West Coast Eagles where he also managed to kick his first goal. • Starting off strong, the 200cm forward continued to impress by averaging 6 kicks, 9.5 disposals and 3.5 handballs. • He also impressed in Round 18 against the Bombers with a mark that landed him a nomination for the AFL’s Mark of the Year.